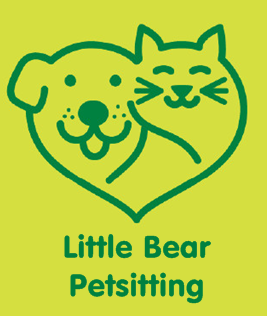 Little Bear Petsitting – CPR Trained and Insured! Hi! My name is Sarah and I am an Atlanta native. I am CPR trained and insured! I am 36 years old and work at a law firm. I am a life-long animal lover and part-time pet sitter. I have two cats of my own (Little & Bear), and I have experience pet sitting for cats, dogs, turtles, rats, lizards, rabbits, birds, fish, chickens, horses, and other farm animals. I’d love to help you take care of your babies while you are working or are on vacation! I work 9-5 Monday through Friday, but I am available any other time or on the weekend. Spending the night is also available 7 days a week. I will gladly send you pictures and video of your babies so you know that they are safe and sound. I am also able to administer medications to your pets. Please contact me for references.